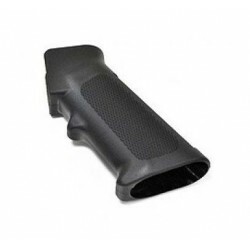 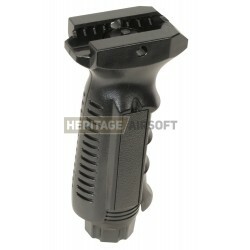 A tactical grip will be greatly helpful to stabilize your shot, improve your accuracy and increase the ergonomics of the airsoft replica. 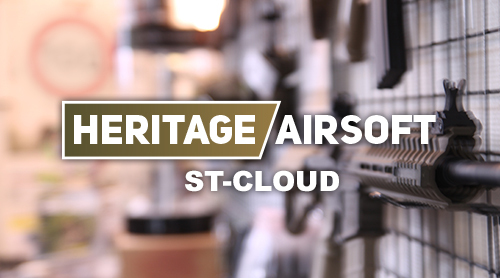 To customize your gun, we have several types of handles, whether tactical, inclined or replacement grip handles for your Armalite replicas. 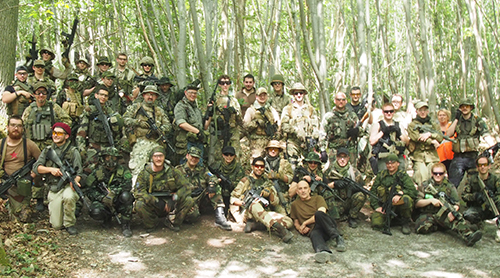 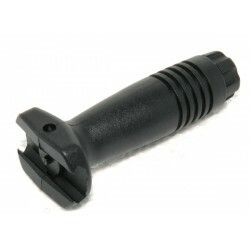 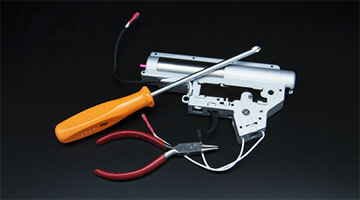 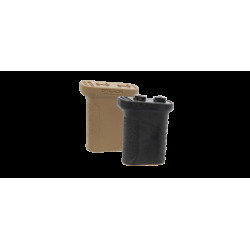 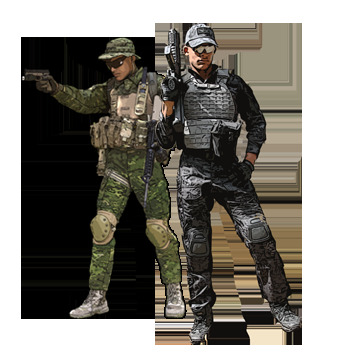 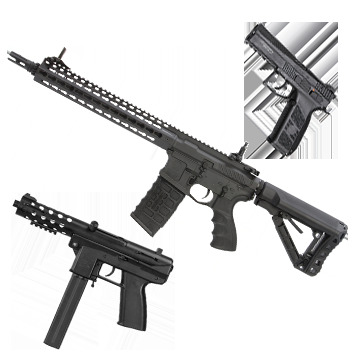 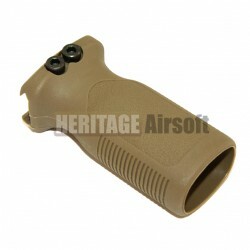 A good handling of your airsoft replica is essential to be effective during your airsoft games. 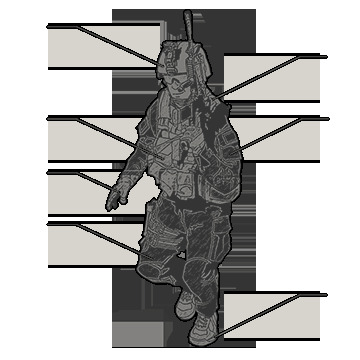 Indeed, it must be instinctive and natural. 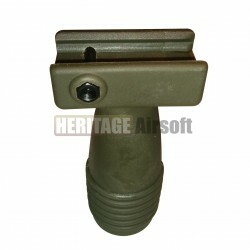 To reach this goal, Heritage-Airsoft offers several tactical handles to hang on the Picatinny rails of your airsoft replicas. 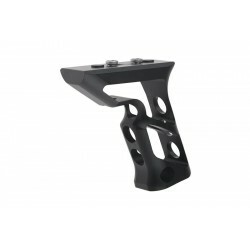 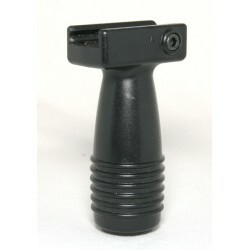 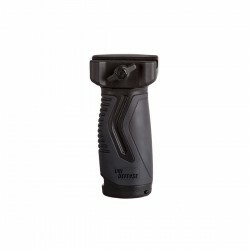 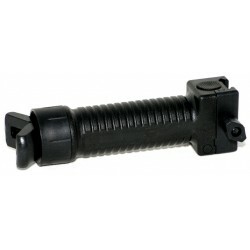 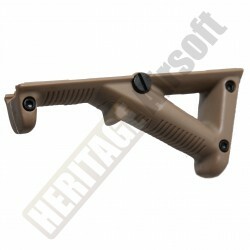 Several models and several colors are available including handles with a bipod, ideal for anti-snipe airsoft replicas. 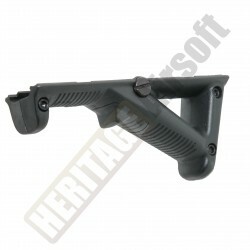 Also try our inclined handles, ideal for your fit your left hand (for right-handers), thus avoiding to use the magazine as handle. 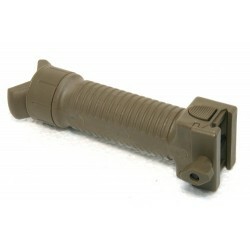 Want to change the color of your replica of Armalite? 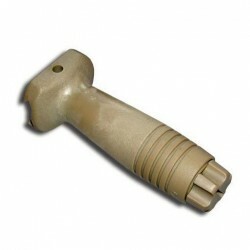 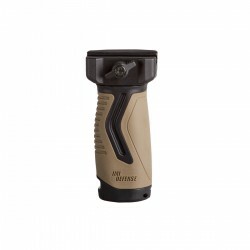 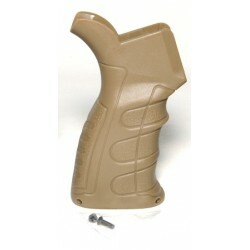 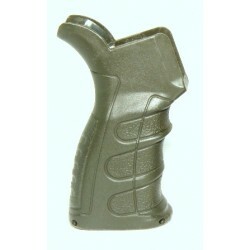 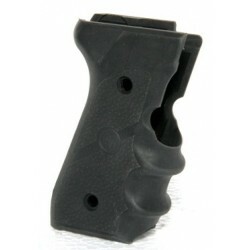 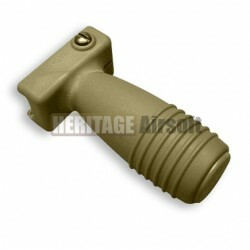 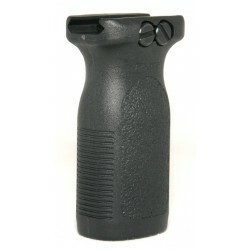 Feel free to change the handle grip by taking from those we offer in different colors: tan, olive green or black. 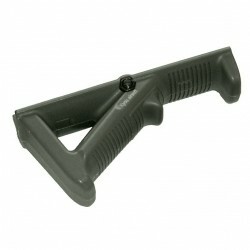 These handles are more ergonomic and naturally welcome your fingers.